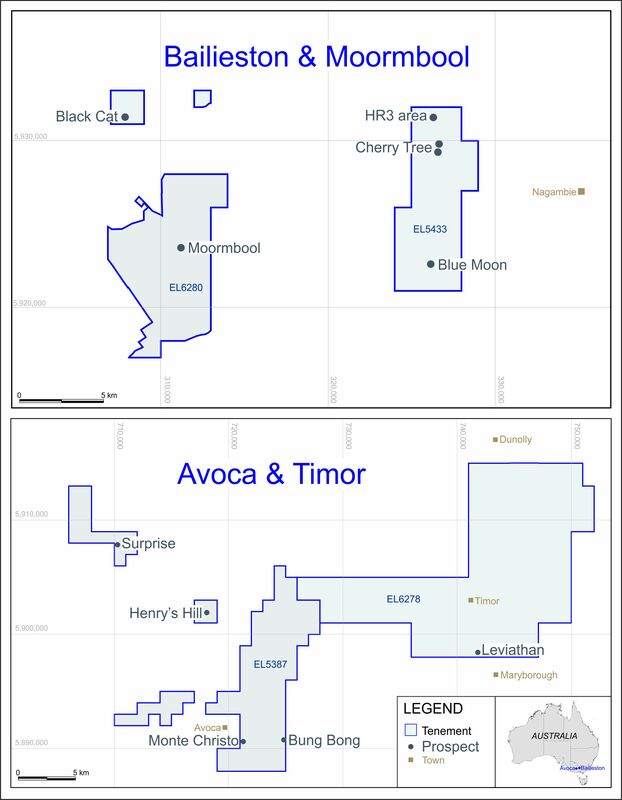 LONDON: 24 NOVEMBER 2014 ECR Minerals plc is pleased to announce that it has purchased 358,000 common shares of Tiger International Resources, Inc. (“Tiger”) for consideration of C$0.20 per share. Tiger shares are listed on Canada’s TSX Venture Exchange with the symbol TGR. ECR now holds approximately 3.67% of Tiger’s issued share capital. ECR’s fully diluted interest in Tiger is also 3.67%, as Tiger currently has no share options, warrants or comparable instruments in issue. Tiger is the parent company of Cordillera Tiger Gold Resources, Inc. (“Cordillera Tiger”), a Philippine corporation which holds the exploration permit comprising the Itogon gold project in Benguet Province, Philippines. ECR has the right to earn a 50% interest in the Itogon project pursuant to an earn-in and joint venture agreement (the “Agreement”) entered into in April 2013 between the Company, Tiger and Cordillera Tiger. Under the Agreement, ECR is currently the operator of the Itogon project, through Cordillera Tiger. Previous announcements of the Company disclose material results of exploration obtained from the project since the date of the Agreement.